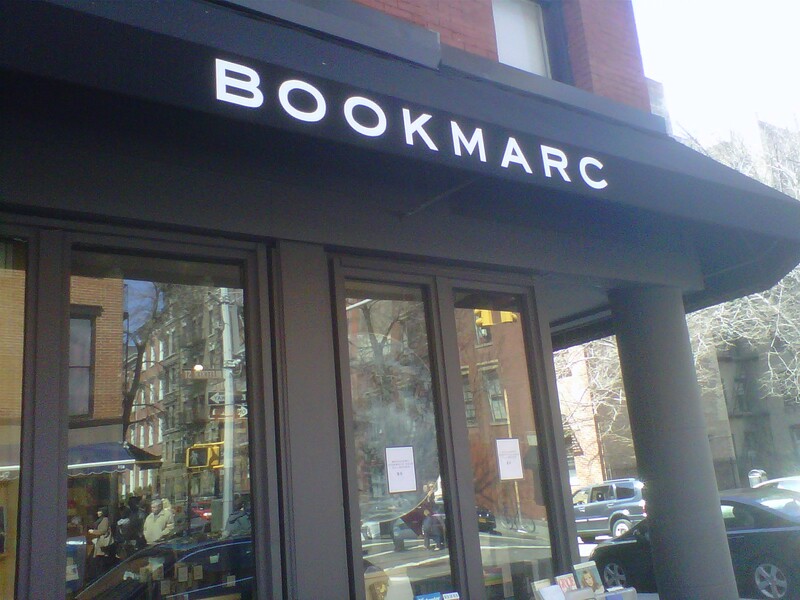 I don’t know what I was expecting, but Marc Jacobs’ bookstore (that sits where the store Biography used to call home) was actually not so bad; filled with plenty of art books, and various chotchkies and trinkets. The only thing out of the ordinary I noticed was the similarity between the Jacobs logo, and the one used by our pal Jesse Hlebo with his Swill Children project. Not saying Marc ripped Jesse off, but just something I took note of. 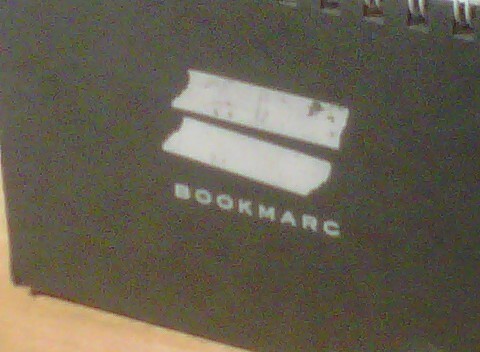 For all I know the logo could be the symbol of some Italian art movement from the 19th century that I wasn’t aware of.